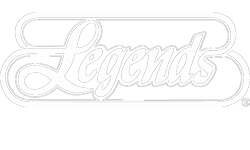 Join us at Legends Sports Bar Long Beach for another great community event where we come together as a community to support the Kids at Miller Children Hospital. 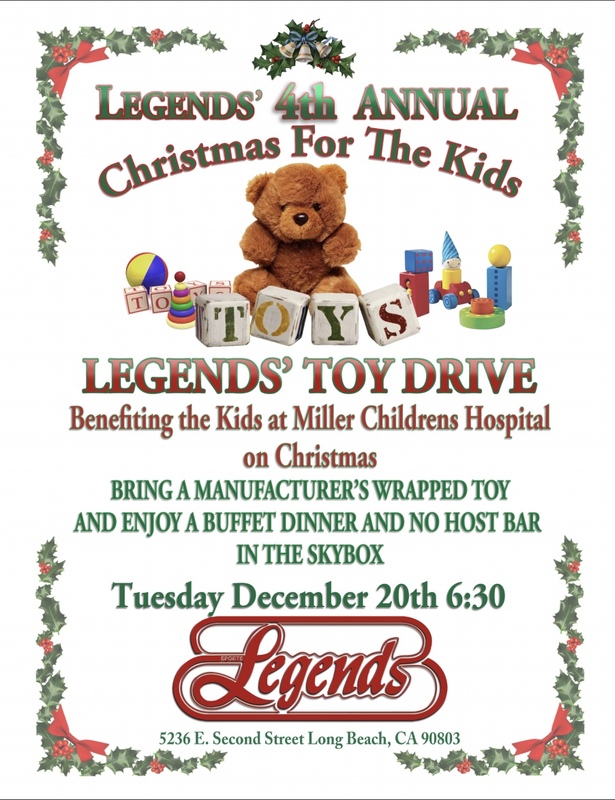 Just bring a manufacturer’s wrapped toy and enjoy a buffet dinner and no host bar in the SkyBox! Event starts at 6:00PM Tuesday December 20th, 2016.